Ensuring that you have diversity in meetings creates the best possible outcomes, but also remember that the best meetings are small meetings - so put some time into carefully considering who needs to be in the room. Also, what are you going to call this meeting? Is it a meeting, catch-up, review or brainstorm? This often changes the dynamic of the meeting and encourages guests to arrive in a different mind-set, so be mindful of what you call it in the diary invite. Once you are clear on the above, set a clear agenda and intention for the meeting, as well as anything that the participants need to read or review beforehand. This should be really clear and sent over in advance. Doing so is a clear signal that you respect both your own time, as well as your colleague’s time. To start your meeting, a quick meditation or check-in to access how each guest is feeling or what is going on for them that day, is an incredibly good use of time. This immediately gets everyone in the room present and on-task. You can then re-iterate the agenda and intention so that everyone is on the same page in terms of outcomes. The two most important jobs within any meeting are time-keeping and note-taking, so ensure that both have been accounted for. Ideally as this is your meeting, you should do both, but if you don’t have time to follow up the deliverables - designate! Ensure whoever is taking notes is able to circulate deliverables within 24 hours of the meeting, as this ensures that the outcomes discussed are still fresh and will more likely to be actioned, and your peers will consider the meetings you set as action-oriented and solutions-focussed, as opposed to ‘just another meeting’. If the conversation veers off topic or becomes unproductive, politely interject within situations that can be addressed offline, or outside of this specific meeting. While you don’t want to create multiple meetings, it’s important that your meeting accomplishes the task that it set out to do. Do the same for multiple people chatting amongst themselves at one time - one meeting, one goal. Also it is extremely important that timelines and responsibilities are agreed upon clearly, so be sure to recap the key take-outs and deliverables at the end of the meeting so that everyone knows the expectations in terms of next steps. Make a goal to finish meetings before the the time is up, giving everyone in the room a ‘bonus’ 5-10 minutes. It’s an odd habit of the professional world to set 60 minute meetings, but why do we actually do this? If correctly briefed and planned, outcomes should be able to be to be achieved in 15 minute or half-hour blocks. Being in back-to-back meetings for most of the day is not an effective use of the day and leaves little time and headspace for follow-up. Giving yourself time in between meetings allows you to clear your thoughts, stretch and re-fous before moving into the next task. We are more productive when we have had time to gather our thoughts before embarking on the next project. This is something that you colleagues will truly be grateful for and sets a good example that hopefully everyone can get onboard with. Interested in becoming the Workplace Wellbeing Champion of your workplace? Need help channeling your inner-leader at work and taking the steps you need to be your best possible self at work? 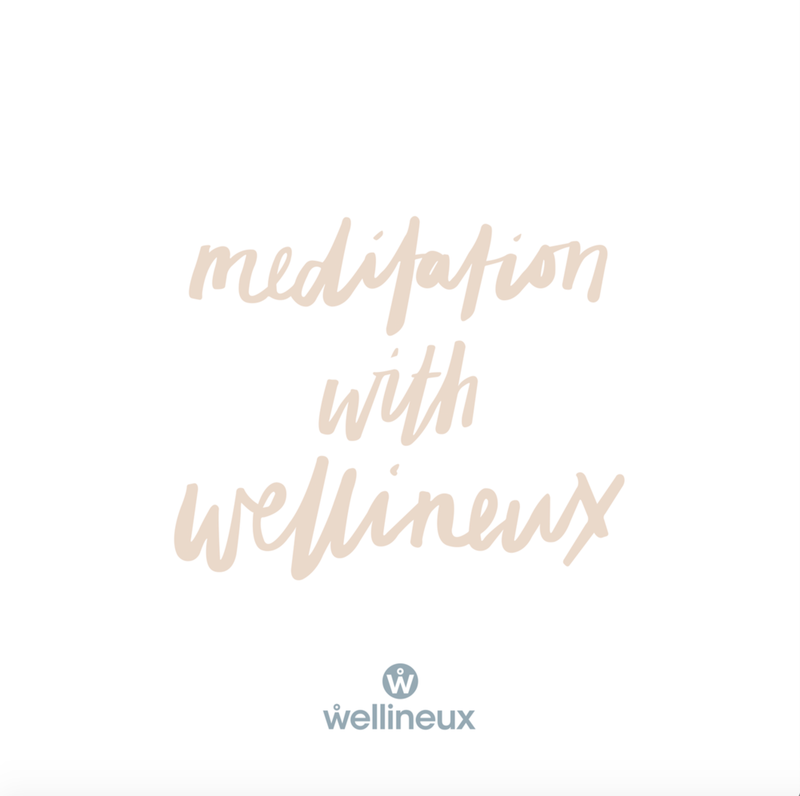 Why not book in for a free Wellness Strategy Session with our Founder Amanda McMillion - https://www.wellineux.com/workplace-wellness-programs.